Verizon customers have one month to curb their mobile data consumption, find a new provider, or face being disconnected. A recent change to the carrier's plan threatened to cut off users in excess of 100GB per month. Now, another wave of customers are facing suspension. As reported by Droid Life, Verizon last week announced that those who average 200GB a month will be pushed off the unlimited tier. The change affects only "a small group of customers," the tech blog said. Subscribers have two options—move to limited Verizon plan by Feb. 16, or get disconnected and switch to a different provider. "Because our network is a shared resource and we need to ensure all customers have a great mobile experience with Verizon, we are notifying a small group of customers on unlimited plans who use more than 200GB a month that they must move to a Verizon Plan by Feb. 16, 2017," a company spokeswoman told Ars Technica. Smaller packages are available in five sizes: 2GB for $35, 4GB for $50, 8GB for $70, 16GB for $90, and 24GB for $110; a 12GB alternative is available for a limited time. The company, meanwhile, added new 5GB and 10GB prepaid plans for smartphones late last year. 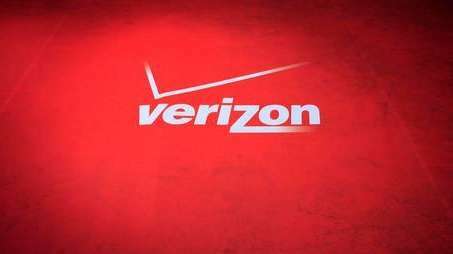 Verizon did not immediately respond to PCMag's request for comment. The carrier stopped offering unlimited plans to new customers in 2011. A year later, it required those upgrading service to ditch the limitless scheme. So, at this point, fewer than 1 percent of consumers are on unlimited plans, and only a fraction of them use inordinate amounts of data.